Free Home Valuation The Oaks of Calabasas. It’s important to compare apples with apples and that is what we do with our analysis. We are in a very unique city and area, prices vary tremendously based on location. What are the variables? Views, city lights, canyon, lot size, overall condition of the property, zoning, noise, proximity to apartment building, there are so many variables. Our goal is to sell at the highest price and to find you the most qualified buyer for your home. We look for solid financials and cash buyers for a smooth transaction. As long as it works for you we aim for 30 days close of escrow or less. 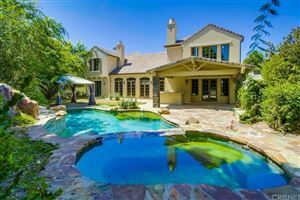 Free Home Valuation The Oaks of Calabasas.